The Jaguar is South America’s most iconic big cat. Notoriously secretive and stunningly beautiful, seeing one of them in their natural habitat ranks among the world’s most memorable wildlife experiences. 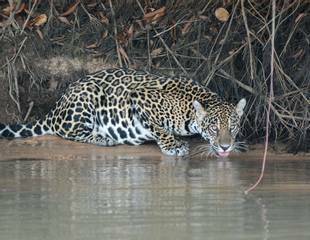 We offer dedicated Jaguar watching tours to Brazil; our groups have seen these beautiful wild cats in Tambopata, Peru (the Macaws and Machu Picchu tour) and in the Iwokrama Rainforest in Guyana (the Guyana – Timeless Paradise excursion), although sightings in both these localities are less frequent than in the Pantanal. We offer one dedicated tour for seeing Jaguars (Brazil – Just Jaguars!) and we’re proud to say that, to date, our 12-day excursion has a remarkable 100% record of success. 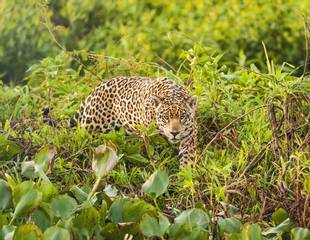 The elusive big cats have also been seen on our 17-day Brazilian Pantanal & Iguazu Falls holiday. 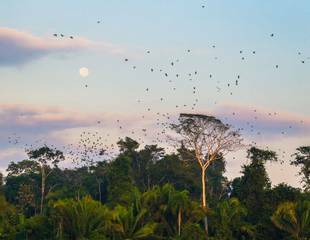 We have a wealth of experience offering wildlife tours to South America and have developed an extensive network of the very best naturalist guides in Brazil. 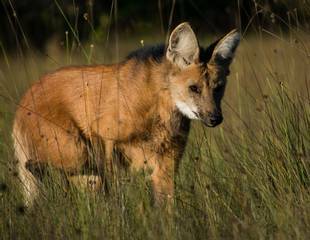 Our itineraries focus on the Brazilian Pantanal, which is renowned as the best place in the world for seeing these beautiful animals. What can I expect on a Jaguar watching? "If you want a holiday dedicated to looking for these magnificent cats, you can't do any better than Naturetrek's Brazil – Just Jaguars! tour. We’ve seen them sitting beside a river, on a track and even swimming. 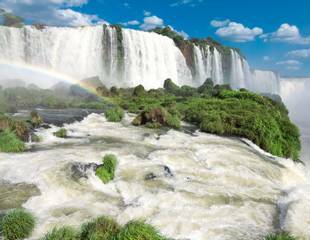 For those who want to stay longer and explore a greater variety of habitats I'd recommend our 17-day Brazilian Pantanal & Iguazu Falls tour. 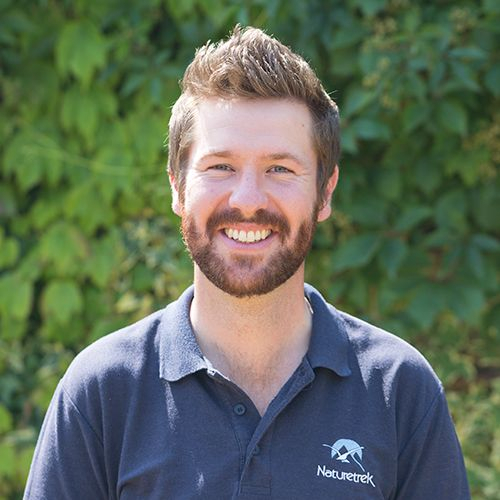 You’ll see a host of fantastic wildlife on both trips!"